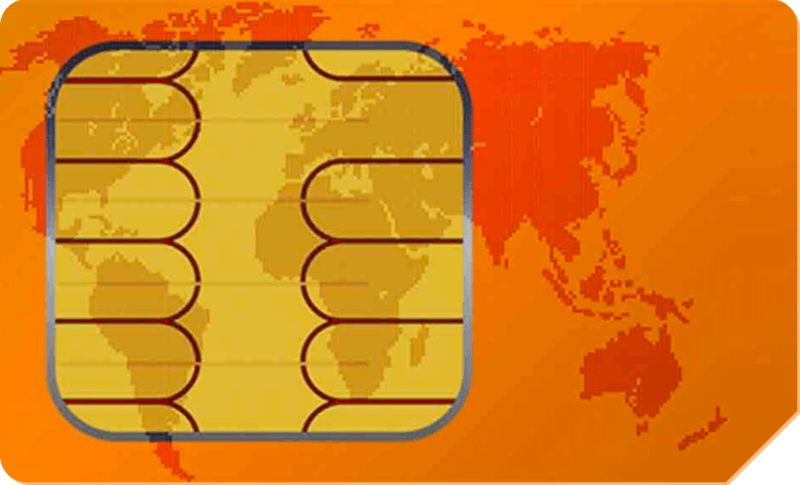 Meridian 4G has special volume contracts with certain cellular operators that allow us to operate our cards on roaming without limitations that virtually all commercial plans have. That means that our cards allow our devices to select the best network available in the area without getting throttled or losing priority. Premium, Enterprise-Grade Data through our network partners in North America, Caribbean, and Europe. Our network partners are best in class in their specific regions, chosen by data performance and coverage vs. simple data cost. Enterprise-Grade Data will always perform better compared to consumer grade data due to network prioritization.